Arutz Sheva wishes our readers a meaningful fast. News coverage ends this evening in honor of Yom Kippur, resumes tomorrow evening. 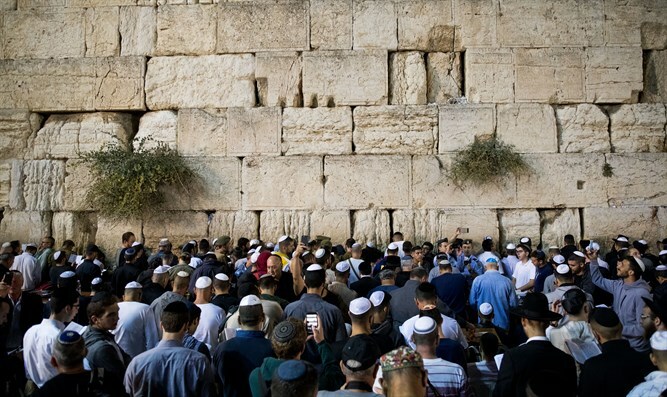 In honor of Yom Kippur, the holiest day in the Jewish calendar, updates to Arutz Sheva will stop on Tuesday night with the start of the fast in North America, and will resume on Wednesday night with the end of Yom Kippur in Israel. For essays, insights and inspiration as the Day of Atonement looms large, visit our Judaism section. Arutz Sheva wishes our readers a meaningful fast - may your year be full of blessings and peace.